I have been doing some research into the Auckland film studios of which I found there had been two. The first changed its name and has since folded the other has been involved with a huge chunk of public assets. The second Auckland film studios was previously called prime west Ltd it changed its name on 21 July 2009 . I was keeping tabs on it as prime west had sub divided the land at Henderson and helm many smaller titles. The name changed had left the sub divided areas still showing as being owned by prime west. All I can say is that someone in authority should have a closer look at these land titles. 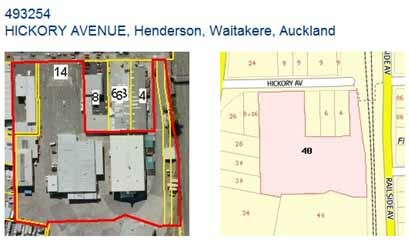 By dissecting the shareholding it would appear that Andrew Bruce COLDICUTT did well when he sold his shares in PRIME WEST MANAGEMENT LIMITED to the newly renamed AUCKLAND FILM STUDIOS LIMITED. This share parcel is them mysteriously removed on 17 December 2009 just prior to this company being amalgamated with the company whose shares have been removed. The question has to be how much did Auckland film studios pay Coldicutt for his shares and what happened to the money since the company was then taken over for no remuneration. Challenge communications in itself is interesting as it has 50% share holding in CANTERBURY TELEVISION NETWORK LIMITED, its address is care of the challenge Communication foundation . The CHALLENGE COMMUNICATIONS FOUNDATION LIMITED has dubious shareholding with many of the share holders in receivership or struck off. I see a trend emerging…. 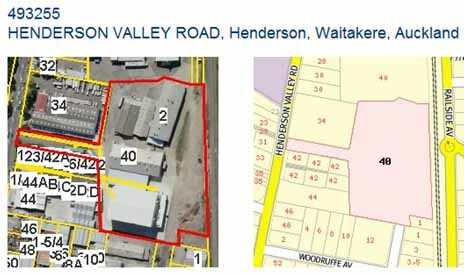 The three directors and shareholders of the company were, in 2006, Gregory Charles Mason, a wealthy Auckland businessman who has been described in the news media as head of the New Zealand church, Andrew James Smith, the Hastings man who co-ordinated the ‘Wake-up call’ advertising, and Caleb Hall, a Palmerston North Exclusive Brethren member who helped Andy Smith arrange the printing and distribution of the ‘Wake-up call’ pamphlets. Andrew James Smith was also a director of find a and yellow pages group something which scares me with the amount of information that would through these portals be available to Strategic Information Services Limited. they are all wheels within wheels and it looks like the tax loop hole may have extended to using the public money for private enterprise. I hope the council has sufficient expertise to look into this.